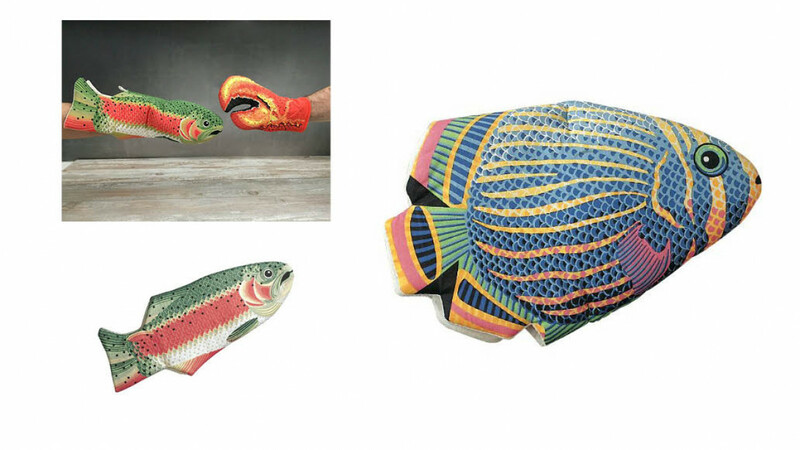 Removing hot food from your oven will never be boring again when your oven mitt is as fun as these ones. They are made of quilted cotton, ideal for light duty use and very effective for warm dishes. These are not not intended for high heat baking such as cast iron braising or broiling but are perfect for day to day family cooking. They also double as fun hand puppets which will make everyone want to help in the kitchen! A lovely novelty gift idea for a housewarming party or a kitchen tea party.